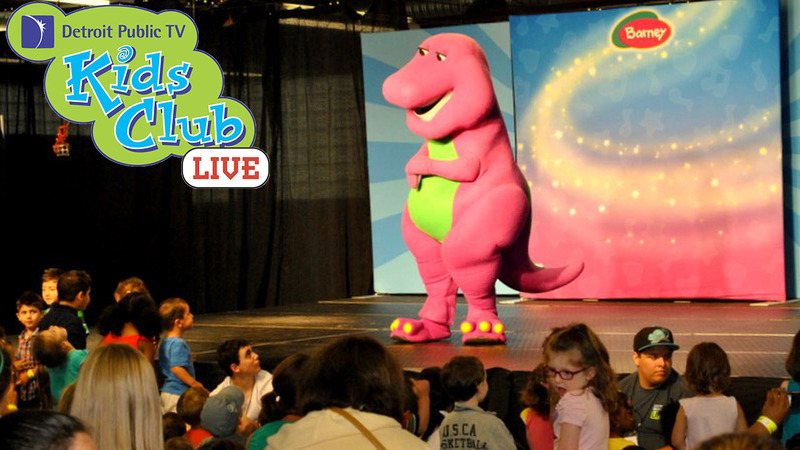 Check out whose birthday we're celebrating this month! 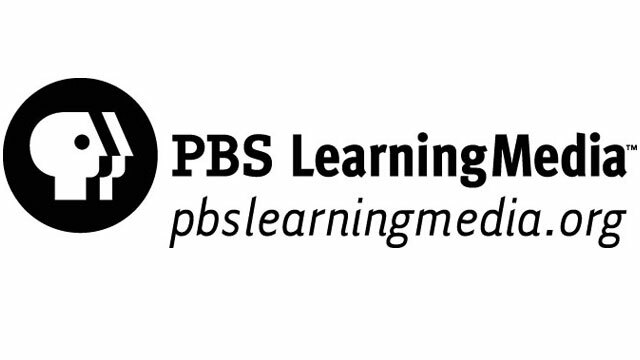 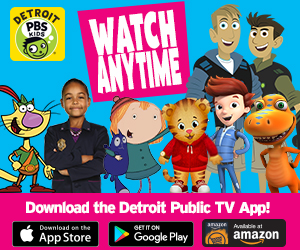 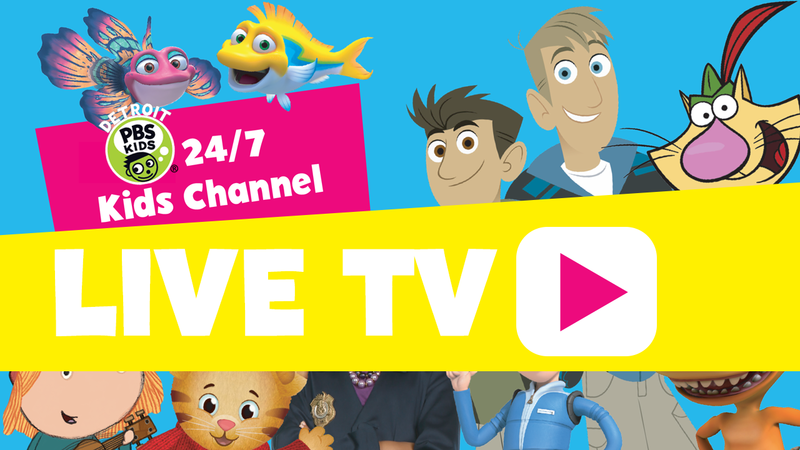 Watch all your favorite kids programming 24/7 on Detroit PBS Kids WTVS 56.2 and right here online! 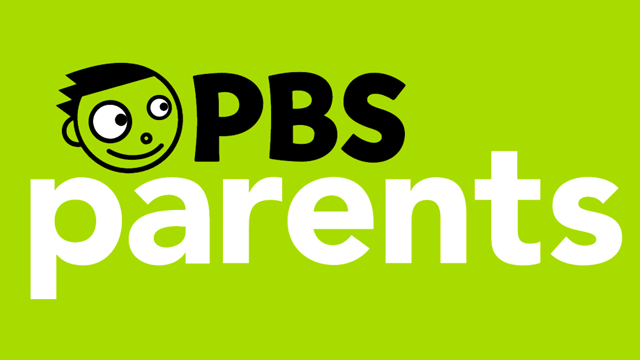 As children grow, caretakers have to be their safety gate. 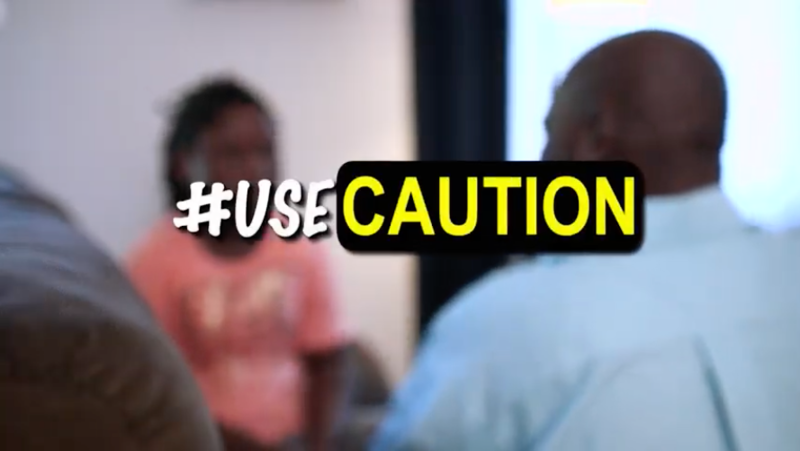 Watch these vignettes for tips on how you can #UseCaution to give children the time to play, dream and just be a kid.